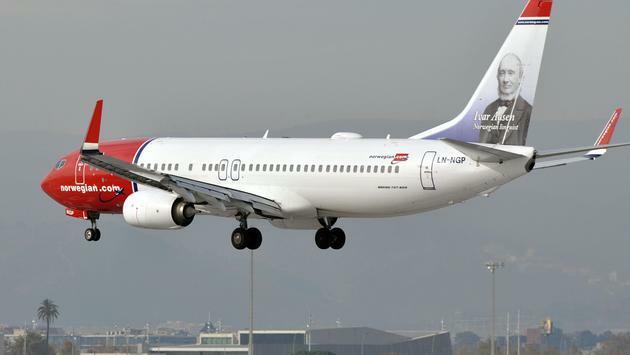 After disembarking, Jones says he begged Norwegian Airways employees and their accessibility team for their assistance in taking him to one of the airport's restrooms as he waited for his wheelchair, but they refused. Despite all the trouble he'd already gone through, Norwegian Airlines continue to treat him poorly. “I was in the hotel for four days, having to pay for the accommodation and food out of my own pocket,” he said. “I couldn’t get through to anyone and my father spent £120 on international phone calls to the airline trying to get me help." Jones had to then pay for his own flight to Heathrow, and couldn’t use Heathrow Express, an airport rail link between the airport and Paddington because he was struggling with his broken wheelchair and luggage and staff wouldn't allow that. Jones’ father had to drive four hours from Wales to pick him up.